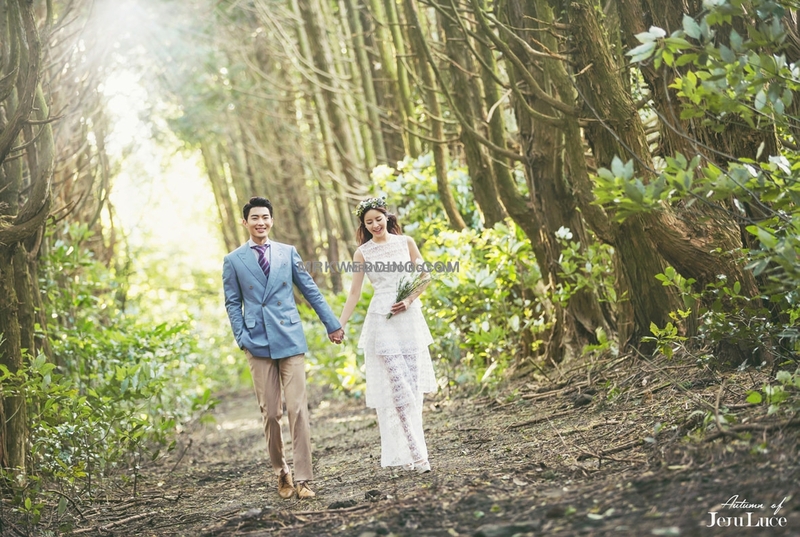 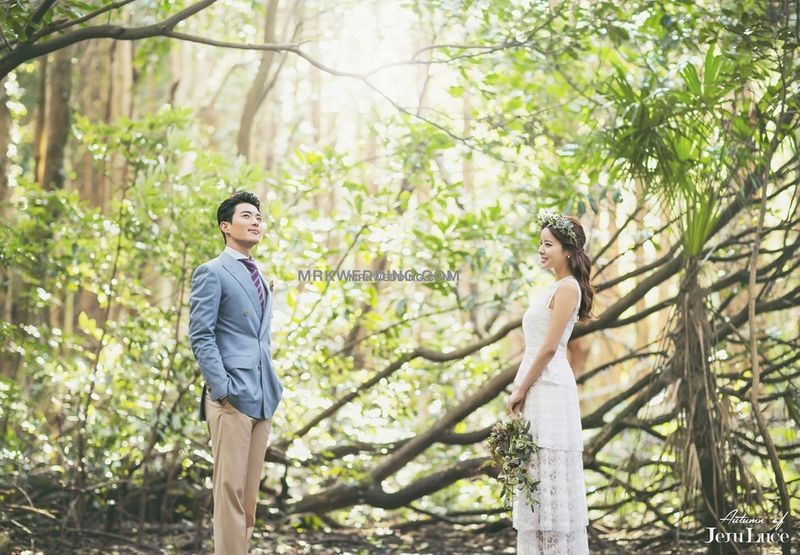 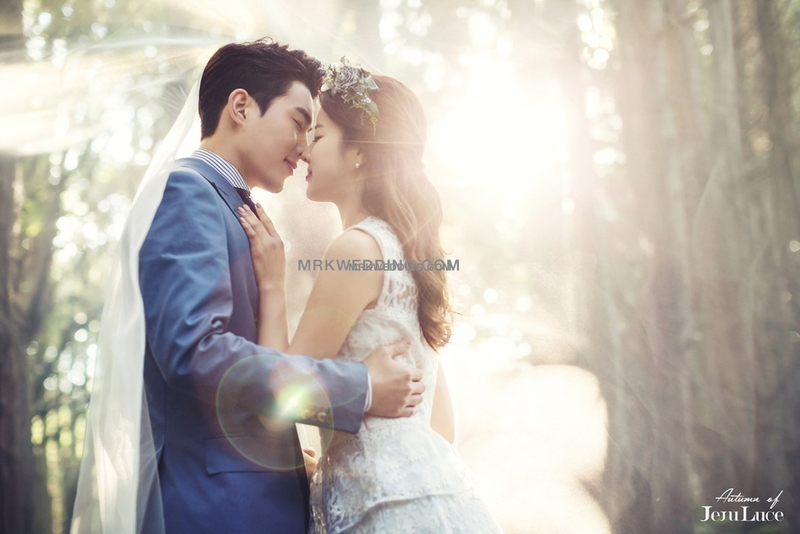 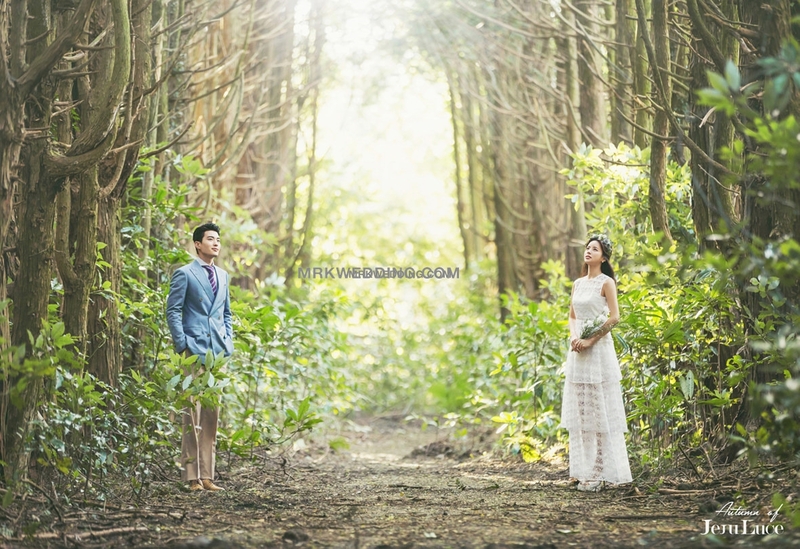 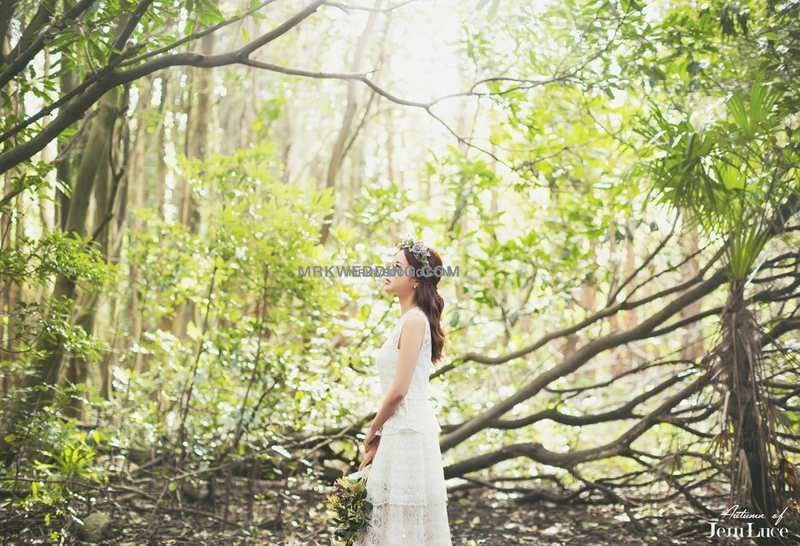 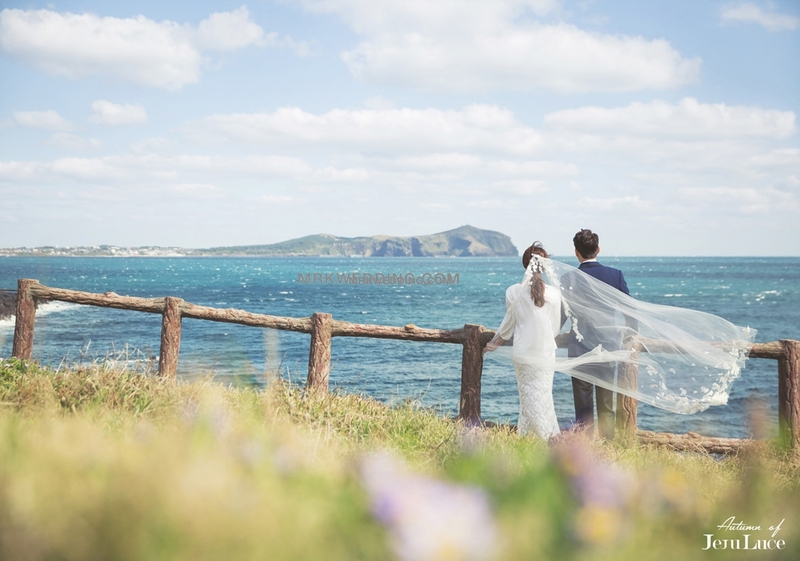 Hi Mr.K, how is the package for pre-wed in Jeju Island in Autumn? 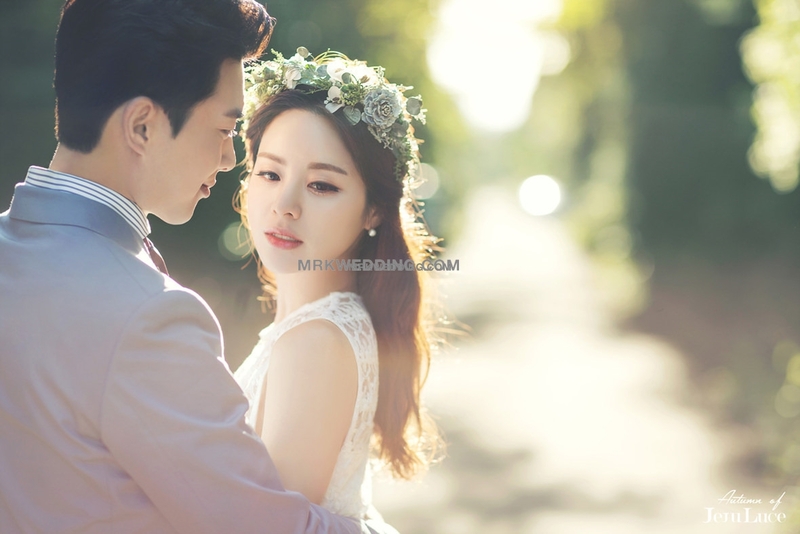 Hi, I would like to know the package detail and pricing. 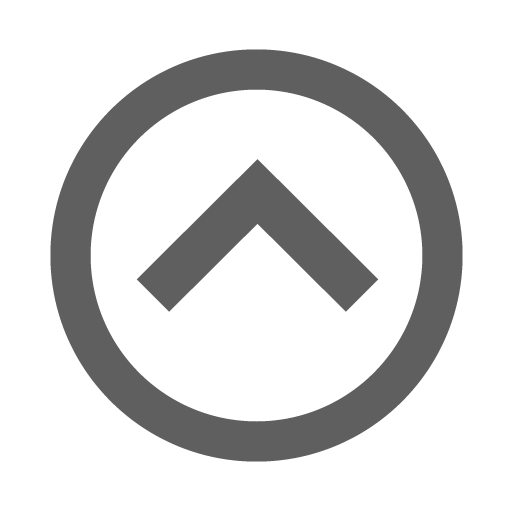 Pls provide me. 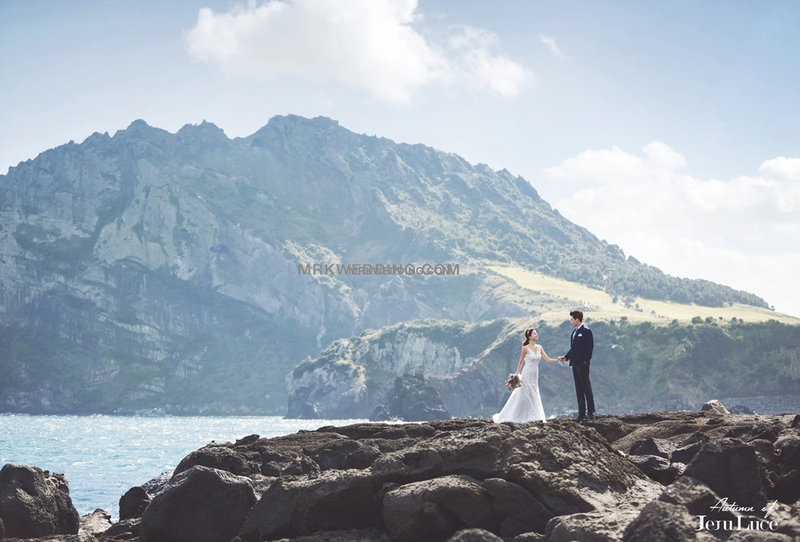 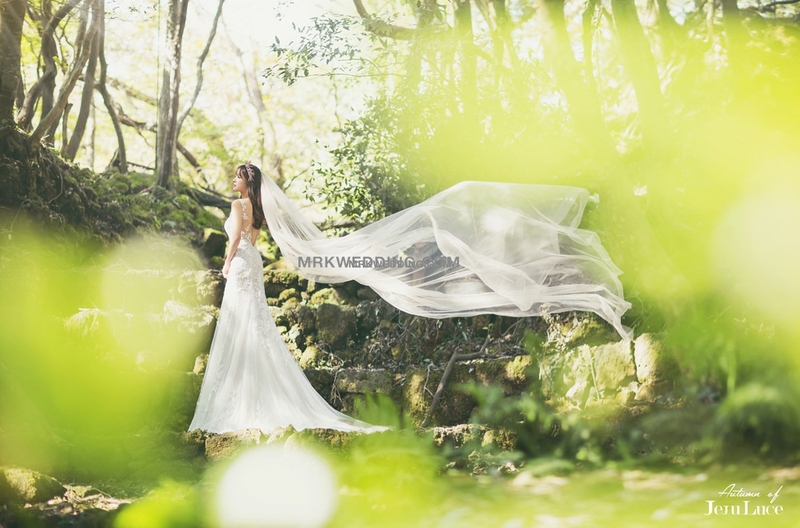 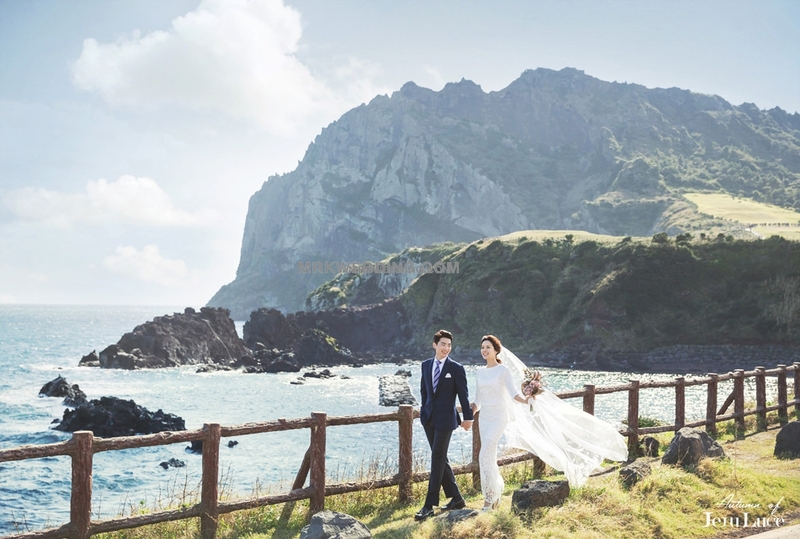 Hi there, would you be able to send me the package details and pricelist for the prewedding photoshoot in Jeju in Autumn? 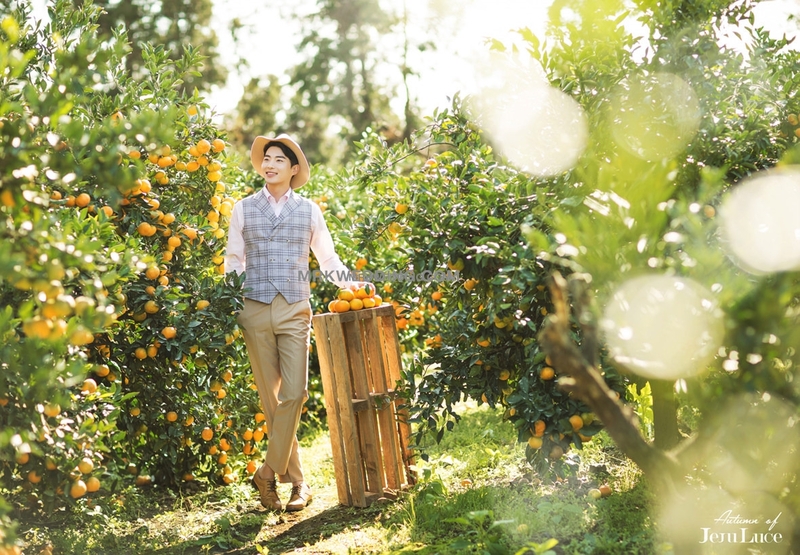 Hi can I get the package details emailed to me too?